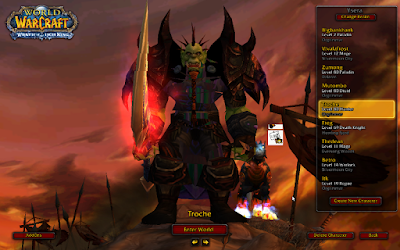 Installing World of Warcraft (WoW) in Ubuntu or Linux Mint (with Wine) is pretty easy, however there are various crashes that can occur, especially if you're not using the latest Wine and also, the FPS can be pretty low without a few tweaks, so I though I'd document everything I did to get World of Warcraft to work properly on my laptop (Nvidia Optimus, so I was able to test the game with both Nvidia and Intel graphics), even in large scale PvPs and hopefully, this will help you play WoW under Ubuntu or Linux Mint. 1. 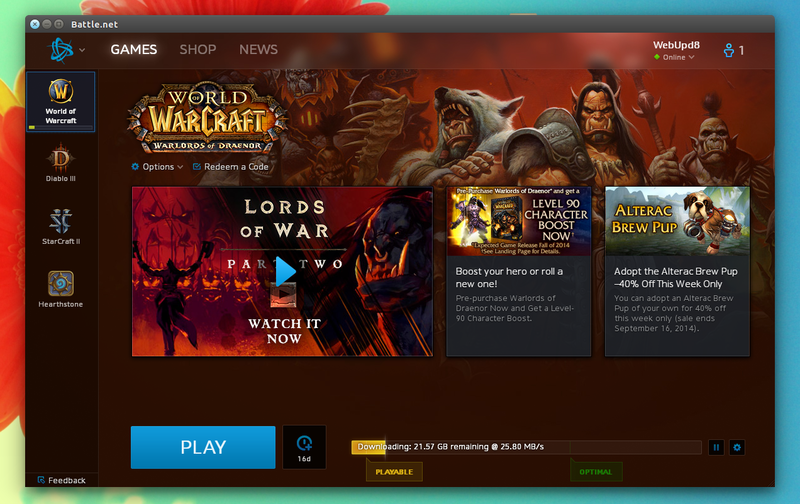 Download the WoW installer (you can of course use a CD/DVD instead). For better FPS with the dxd9 gxapi, you can use Wine Staging with the CMST option enabled (but note that wine-staging tends to get buggy from time to time). 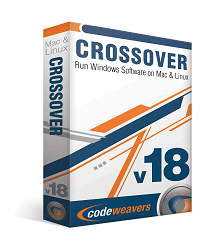 Update August 2016: after some Battle.net update, the app crashes due to some issues with msvcp140. To fix this issue, open winecfg (type "winecfg" in a terminal), and on the Libraries tab, enter "msvcp140", then click "Add". 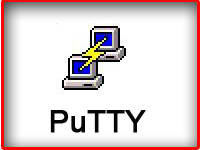 Next, select "msvcp140", click "Edit", and set it to "Native then Builtin". Update 2 August 2016: if Battle.net still crashes, change the "dbghelp" library override settings (see above) to "Native, then Builtin". "0x00007F38ACD6C028". The memory could not be "read". ... you'll need to force World of Warcraft to use the 32bit client. 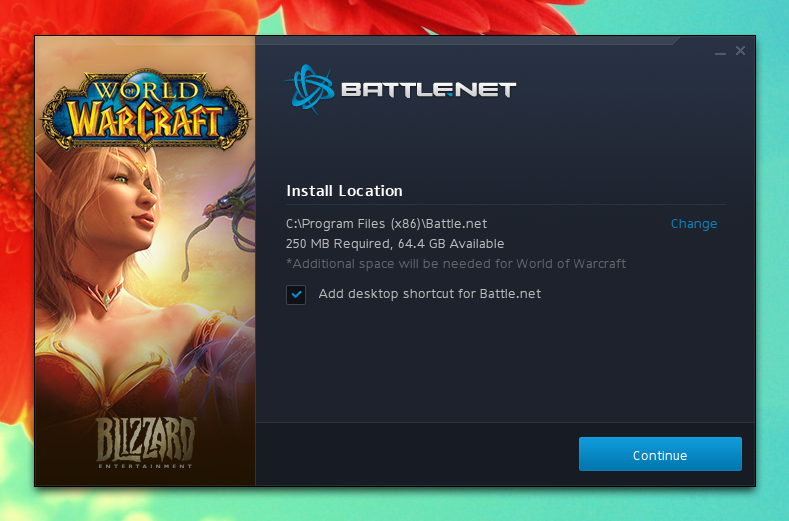 If you use Battle.net to launch the game (that's only possible if you don't use OpenGL, see below), you can change WoW to use the 32bit client from the Battle.net settings available via left-click on the blue icon on the top-left Battle.net corner - the menu is not responsive and unfortunately you have to click quite a few times to get it to work. Then double click the "wow" file and run it to launch WoW (you can also launch it from the command line using "~/wow", or edit the World of Warcraft desktop file to point to your newly created script). D. If World of Warcraft fails at the login screen (it's unable to connect) when launching the game through Battle.net and you're using the OpenGL gxapi, you'll find a work-around below, under the WoW Linux/Wine optimizations and tweaks - see "A. Use OpenGL". A. Use OpenGL With the latest World of Warcraft 7.0.3 patch, using OpenGL is no longer usable due to the various visual glitches it causes, so I no longer recommend it. However, I'll leave the instructions here in case you want to try it. There are numerous reports saying that World of Warcraft runs better using OpenGL. In my test, I did indeed get a much higher FPS when using Nvidia graphics, but not using Intel graphics. 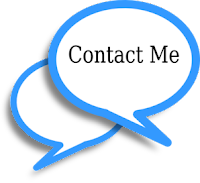 However, this depends on hardware so it may not be the case for you. 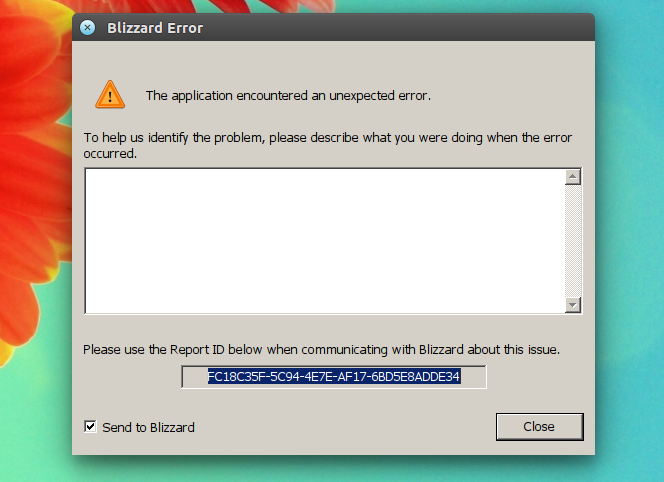 Unfortunately, running World of Warcraft with OpenGL from Battle.net is not possible at the time I'm writing this article, at least it wasn't in my test (and there are others who are experiencing the same issue) because World of Warcraft fails to connect. There is a work-around though. Note: I've used "WINEDEBUG=-all" to turn off debugging output to improve performance a little bit further. double click on the newly created "DisabledExtensions" and enter "GL_ARB_vertex_buffer_object" (without the quotes) into the "value" field. Then launch driconf: it should show up as "3D Acceleration" in the menu/Dash (you can also launch it by pressing ALT + F2 and entering: "driconf") and on the Image Quality tab, set "Enable S3TC texture compression even if software support is not available" to "Yes", then close the window. To be able to use the tweaks below, you need to run World of Warcraft at least once, or else the configuration file doesn't exist. For better performance, you can try the latest Wine Staging. For Ubuntu 14.04 and 14.10 / Linux Mint 17 and 17.1, you can use the Oibaf PPA (it requires Linux kernel >= 3.17 and wine from THIS PPA) which includes updated graphics drivers as well as Gallium Nine support which should get you a FPS boost in World of Warcraft with Direct3D. 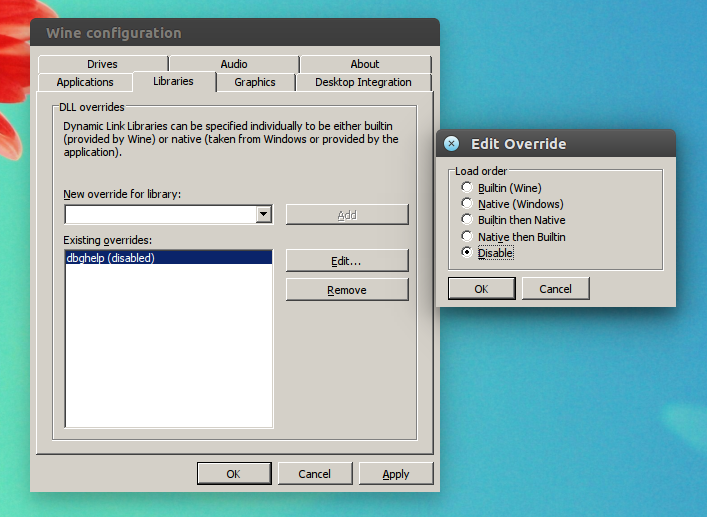 Update your graphics drivers - for Nvidia, you can use a PPA. 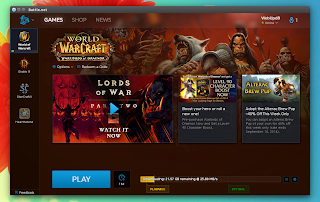 Update: for a couple of Curse-compatible applications that work on Linux, which you can use to install or update WoW addons via curse.com, see THIS article. Are you playing World of Warcraft under Linux? What other optimizations / tweaks have you used?